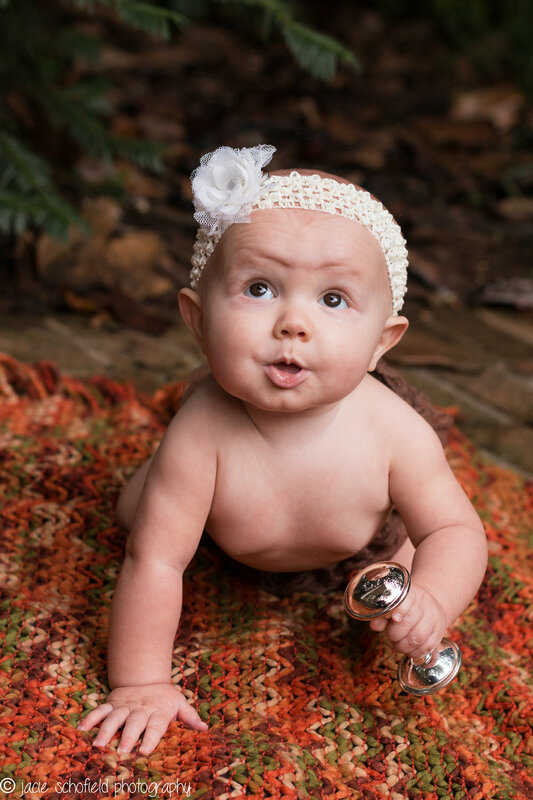 Lifestyle sessions begin at $275 and include up to an hour of shoot time on location in the Newnan area as well as your edited digital images in an online gallery for downloading. For more information or to book your photo session, contact me at jacietschofield@gmail.com or 678.654.8099. 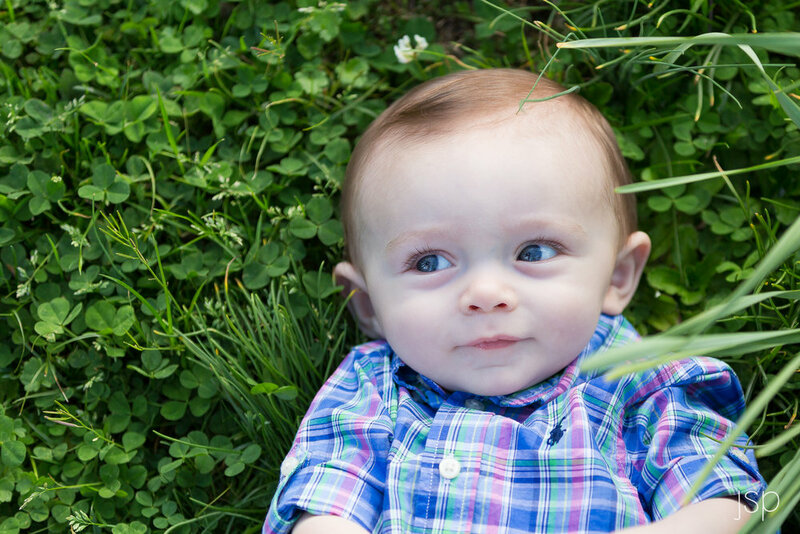 Newborn lifestyle sessions begin at $300 and include up to 1.5 hours of shoot time in the client's home or on location in the Newnan area. Your edited images will be placed in an online gallery for downloading. Clients who book a newborn session and would like to document their baby's first year with milestone sessions will be able to take advantage of discounted sessions throughout the first year. Milestones sessions are $225 each for up to an hour of shoot time and edited images in an online gallery. For more information or to book your photo session, contact me at jacietschofield@gmail.com or 678.654.8099. Follow the JSP Facebook page throughout the year to hear about photography specials, events and mini session dates offered.